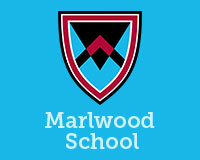 Marlwood is an ambitious, mixed comprehensive school on the outskirts of Bristol, catering for young people of all abilities up to the age of eighteen. 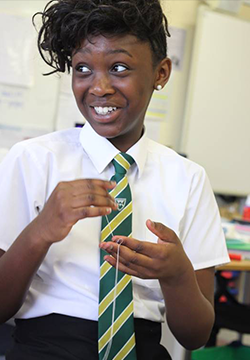 We are determined to ensure that Marlwood School is the school of choice for families in the ‘local’ area and further afield and a place where every member of the school community thrives in an environment of high-quality learning, care and development. This environment is fostered through a culture and climate of high expectations, all of which are indicators of a community that is ‘working together for excellence’.